Use hot therapy when motion is limited by stiffness. Heat increases blood flow to the affected area and improves range of motion. 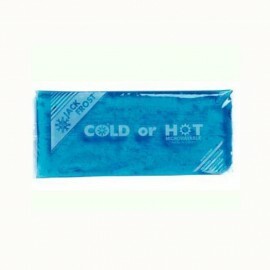 Use cold therapy when motion is limited by pain. Cold reduces blood flow to the affected area and controls inflammation. Use as hot packs to increase blood flow to the tissue at site of injury to promote healing and relaxation. 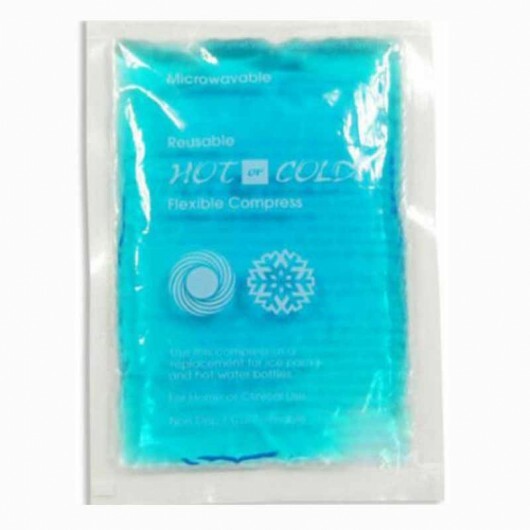 Hot packs are excellent for non-inflammatory complaints such as sciatica, lumbago (low back pain), muscle ache and muscle tension. Can also help with temporary relief to sinusitis or menstrual cramps.